Babies over 6 months, toddlers, and children are ready for active sleep coaching. This does not mean that we leave them to cry-it-out, but that we gently, lovingly, but proactively, help them learn the skills they need in order to sleep. 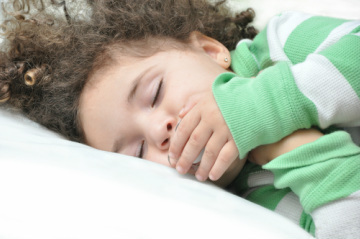 Consultations begin with a thorough examination of your child’s medical, developmental and sleep history. We focus on factors such as the quantity, quality and timing of your child’s sleep, their sleep environment and associations (often called “crutches”), and family needs and dynamics. We then work together to create a sleep coaching plan tailored to your family’s unique circumstances, including your child’s age, developmental stage, and temperament, and your parenting philosophy and values. Every family is different and so is every plan. My goal is to help you develop a strategy that works for your family and not to push you in directions you don’t want to go.